This book is about that message. It is about the corporate world’s relationship with climate change; the terrible paradox at the heart of that relationship; and how that relationship affects us all. 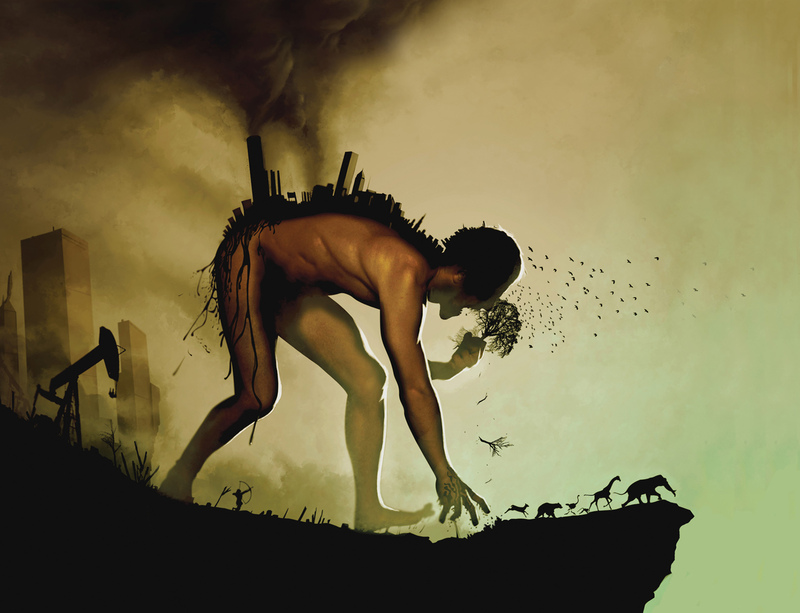 It is about how such a message could come to be accepted in the face of the steady annihilation of our planet; and how we might recognise it for what it is – the most dangerous of fallacies. 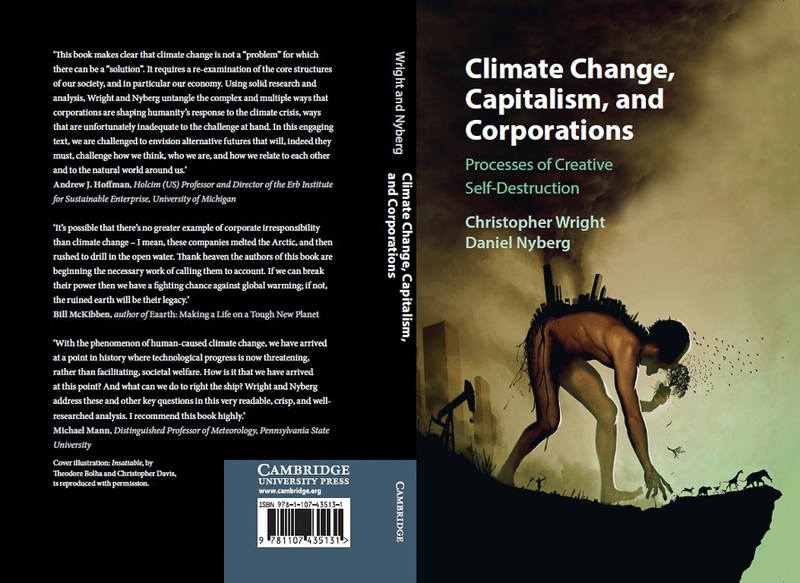 The book explains how the processes of creative self-destruction paper over the contradictions of corporate responses to climate change and, in so doing, points to possible alternative responses.